Whether your business requires a phone system for 10 users, or 10,000, on-premises or cloud/hosted, we design, install, and support powerful, efficient, scalable systems that are easy to use, require minimal maintenance, and are less costly than you may think. With near-endless configuration options for your entire organization, as well as advanced features such as Unified Communications, Mobility, Call Recording, Call Reporting, Paging, just to name a few, our systems can seamlessly connect remote users, distant offices, call centers, video-conferencing applications, and more. We can deploy our systems as a full and immediate replacement of an existing, legacy phone system, or, if a long term replacement strategy is preferred, we can integrate the two systems. Allworx originally started out as an engineering consulting firm for blue-chip clients such as General Electric, Kodak, and Emerson. They were evaluating a new business phone system for their own firm, but couldn’t find one that met their needs, so thought it would be a good idea to build one from scratch. As a result, Allworx’s first VoIP communication system made its debut in 2003. Since then, Allworx has built a solid base of highly trained 1,000+ reseller partners, and have successfully expanded into Canada and CALA. Today, Allworx serves more than 30,000 customers across diverse industries ranging from professional services, retail, hospitals, government agencies to school districts. Powering more than 2 billion connections every day, Mitel helps businesses connect, collaborate and take care of their customers. With over 2,500 channel partners and regional headquarters around the globe, Mitel has a global reach, but also a local touch. Trusted by companies around the world, Mitel’s mission is to be the global leader in business communications. 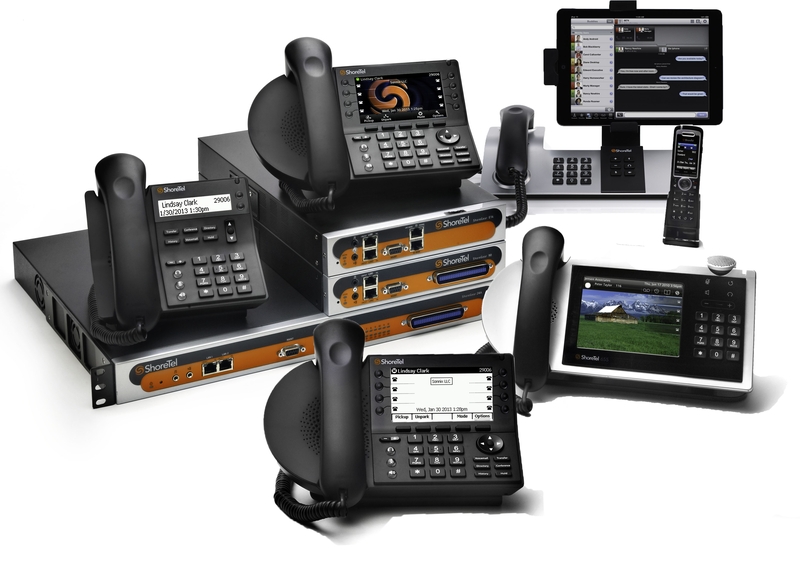 ShoreTel was a telecommunications vendor providing unified communications for business. In 2017, the company was acquired by Mitel. 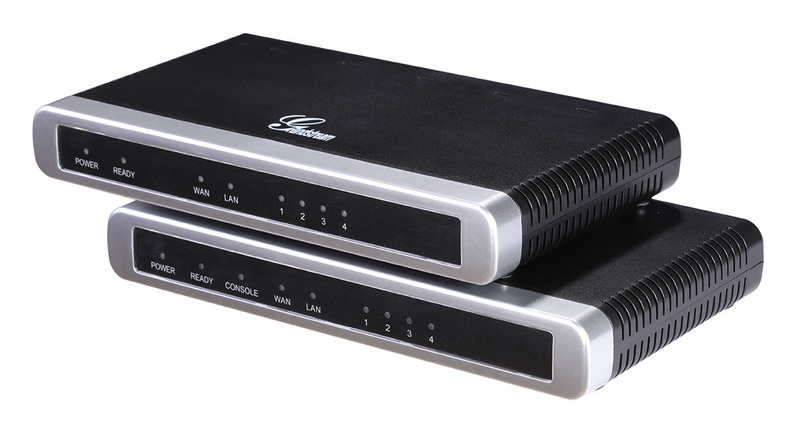 Grandstream has been connecting the world since 2002, allowing businesses to be more productive than ever before. Their award-winning solutions serve the small and medium business and enterprises markets and have been recognized throughout the world for their quality, reliability and innovation. Grandstream solutions lower communication costs, increase security protection and enhance productivity. Their open standard SIP-based products offer broad interoperability throughout the industry, along with unrivaled features, flexibility and price competitiveness.